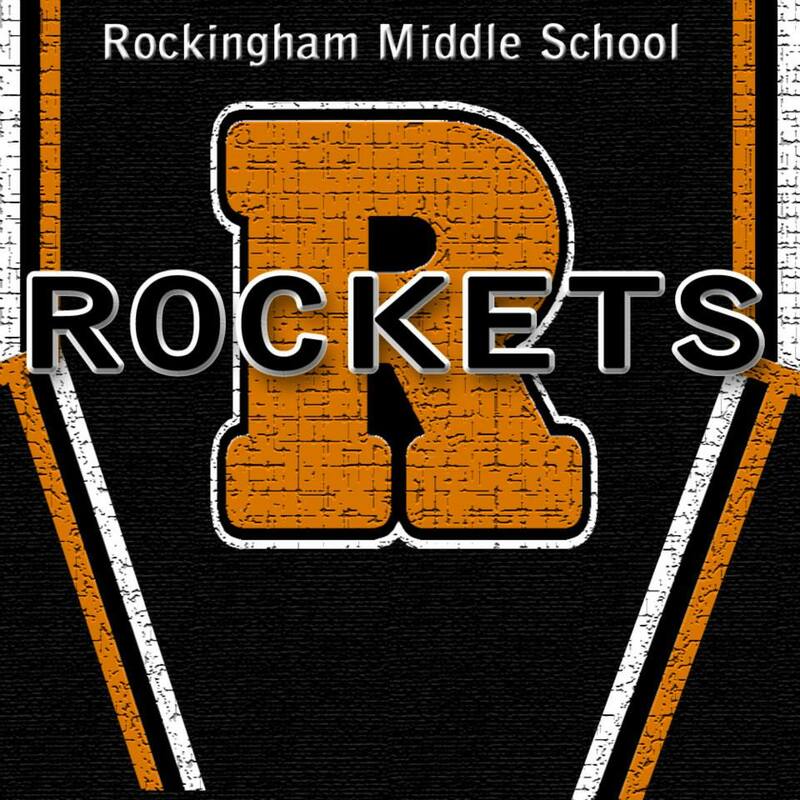 On paper, the undefeated Rockingham Rockets had home field advantage and a previous 10-run victory over visiting Ellerbe. On the field, the Wildcats indicated early on they weren’t going to be steamrolled, and Wednesday’s Southeastern Middle School Athletic Conference semifinal game turned into a pitcher’s duel. The Rockets came out on top, 3-2, and advance to a 4 p.m. showdown with rival Hamlet. The Red Rams beat Anson 7-4 in Wadesboro in the other semifinal. On the mound in Rockingham, Garet Weigman started off hurling four no-hit innings. Coach Jamie McDonald pulled Wiegman due to a high pitch count — he struck out six and walked four — in favor of Cameron Carraway. Carraway struck out four and cruised through the fifth and sixth innings. Then, with Rockingham holding a 3-0 lead, the Wildcats’ offense woke up. After two quick fly outs to start the top of the seventh, Carraway walked Adam Webb and Zac Mabe entered the batter’s box and belted a two-run home run. Carraway recovered, however, and recorded his fifth strikeout to end the game. The Rockets (12-0) took a 1-0 lead in the bottom of the first. Carraway singled and stole second and scored the game’s first run when Nolan Allen drove a single to center field. The contest remained 1-0 until the bottom of the sixth inning when Rockingham tacked on two insurance runs. Allen’s lead off single was negated when he was picked off, but Chris Austin doubled and Weigman doubled to drive home Austin for a 2-0 advantage. Trevor Whittington then singled to drive in Wiegman. Allen finished 3-for-3 at the plate with an RBI. Wiegman and Jake Ransom added two hits apiece. 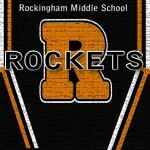 Carraway, Whittington and Austin also recorded hits for for the Rockets. Moore, the Wildcats pitcher, went the distance and scattered 10 hits in the loss. Moore logged 12 innings on the mound in two tournament games, including the Wildcats’ first-round extra-inning win against Carver.